From ig Publishing, a new book by Trevor Aaronson on the FBI’s manufactured cases of terrorism. Called The Terror Factory, the book expands on Aaronson’s award winning article published in Mother Jones. With a fellowship from the University of California-Berkeley’s Investigative Reporting Program, and a grant from the Fund for Investigative Journalism, Aaronson exposed how the FBI concocted schemes, using informants to recruit the schemers, and made it appear the FBI was fulfilling its mandate to prevent terrorist attacks in the USA. Aaronson also talked about his investigation on This American Life, in August. The Terror Factory will come out in January, 2013. Marilyn Berlin Snell reports from Thoreau, New Mexico, about the reasons behind a suicide epidemic among Navajo teens. 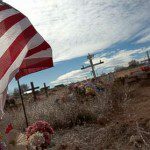 “At the far end of the street, next to the Zuni Mountain pawn shop, is a dirt-packed and weedy cemetery. Plastic gladioli and roses decorate many of the graves, a few newly turned, offering the road’s only splash of color. 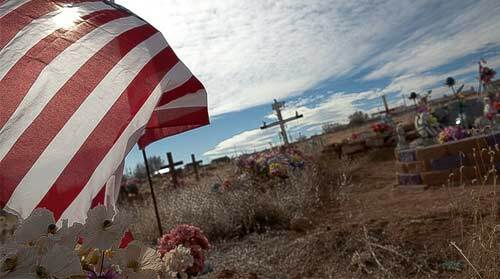 Some of the 15 young Navajos who killed themselves two years ago are buried here. The teen suicides in Thoreau happened on the heels of nine others, which took place in another reservation town, Fort Defiance, about 60 minutes away. After New Mexico media reported on Thoreau’s suicide cluster, Joe Shirley Jr., then president, declared a state of emergency that summer of 2010, on this, the largest Indian reservation in the country. The declaration allowed the tribe to target limited mental health resources on Thoreau. Still, the acknowledgment of a suicide epidemic was a long-time coming. “This has been going on for years, under the radar,” said Michelle Kahn-John, a Navajo nurse practitioner. (Bobi, Niger State, Nigeria) – Reporting for Premium Times and the Daily Trust, Idris Akinbajo finds widespread fraud in the Nigerian federal government program intended to fight poverty and meet Millennium Development Goals (MDGs). His three-part series found that toilets built for school children were “actually pit latrines with no water. They were so poorly constructed that they were damaged by the first rain that fell in 2009. 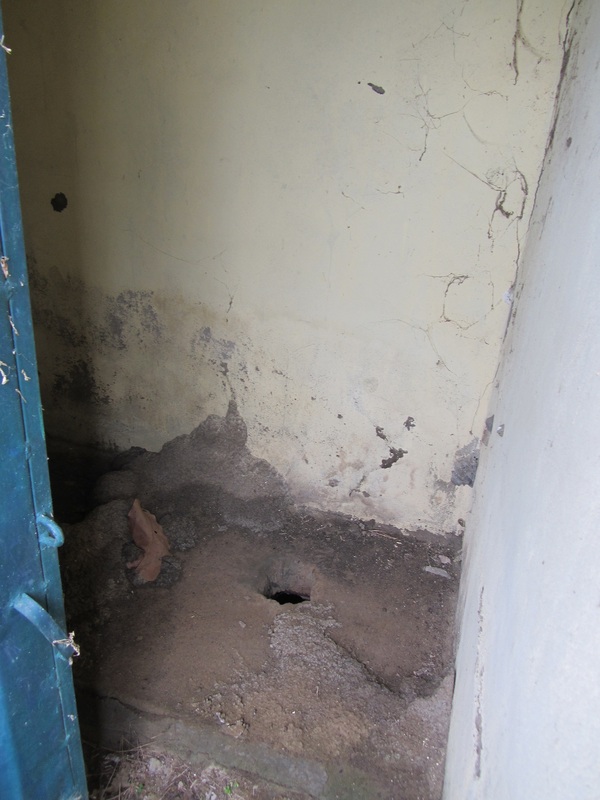 They have since become homes for rodents, as students cannot use them, for safety reasons.” As for school buildings built with MDG funds: “The ceiling of the classrooms simply collapsed following the first rainfall after construction.” Parents pulled their children out of school, fearing for their safety. Thus far, Akinbajo reports, the government has taken no action. “The Minister of State for education says his ministry cannot punish offenders based on newspaper expose and audit reports.” Among other findings: most projects intended to provide clean drinking water were phantom projects. 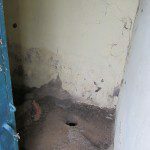 “While.. the Presidency refused to act on recommendations by the Monitoring and Evaluation teams, Nigerians like Mrs. [Modupeola] Oladimeji continue to suffer from lack of potable water. ‘We don’t even want to know how much they have collected or spent. Let them just help us come and give us the water,’ Mrs. Oladimeji said.” Link to series.